Mar 12, 2019 Lakeland Bake Comments Off on Can we help – of course we can! 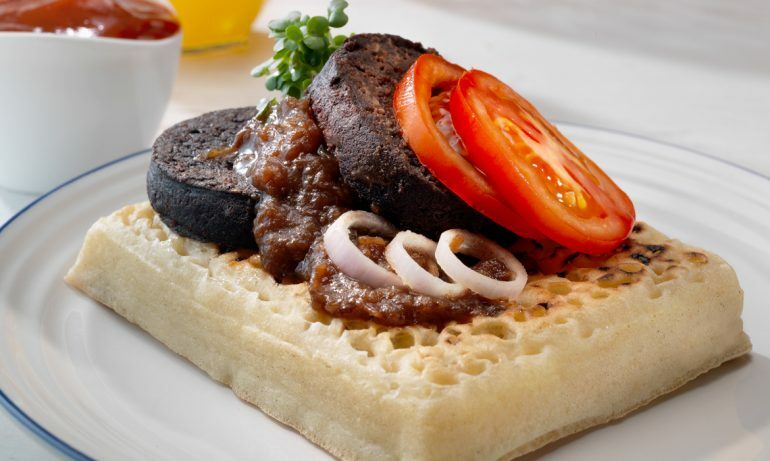 Not with the winning lottery ticket, but with your excellent square crumpets! It is extremely rare for me to write a letter of praise to a company, however . . . I purchased a packet of your made-for-the-toaster crumpets to try a couple of weeks ago. After years of being convinced that Warburtons were King of crumpets, I discovered that, not only were yours a wonderful taste & texture, fitting in the toasting machine a treat, but that I was able to slice them into finger-like strips (without rounded corners)! This enabled the easier eating of them, whilst dripping with ooodles of the finest French butter & prime quality raspberry jam. Yummeeee! Now, my problem is, I cannot buy them anywhere! I have forgotten which supermarket I purchased the initial packet from (though quite possibly Morrisons in Middlewich as I passed through) and will, if I cannot find anywhere else in this locality (Cheshire), have to organise a return visit to their store, which is quite a distance away, specially to look for your crumpets. Please can you tell me where (if any) shops stock your excellent product, in the Cheshire/Greater Manchester areas? Thank you for taking the time & trouble to read my letter, I eagerly await your reply. Thanks for great email. I’m afraid we don’t know the Lottery numbers… yet! 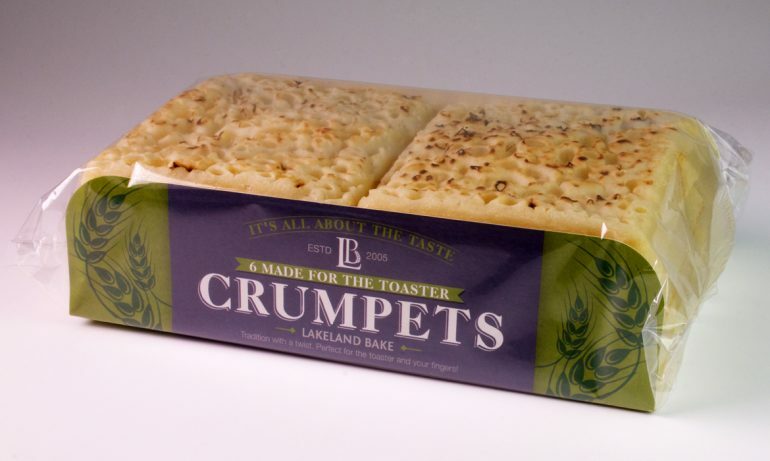 However, our Lakeland Bake MADE FOR THE TOASTER Crumpets are available at your local Morrisons and Booths stores. You can also find our ASDA Toastie in your local ASDA Store. Hope this helps! If you’re ever looking to get hold of our Crumpets – home or away – visit our Stockist page to see where you can get hold of our tasty treats!